We are the Office clearance experts. Our clearance crews can perform a full office clearance service across the North West of England. 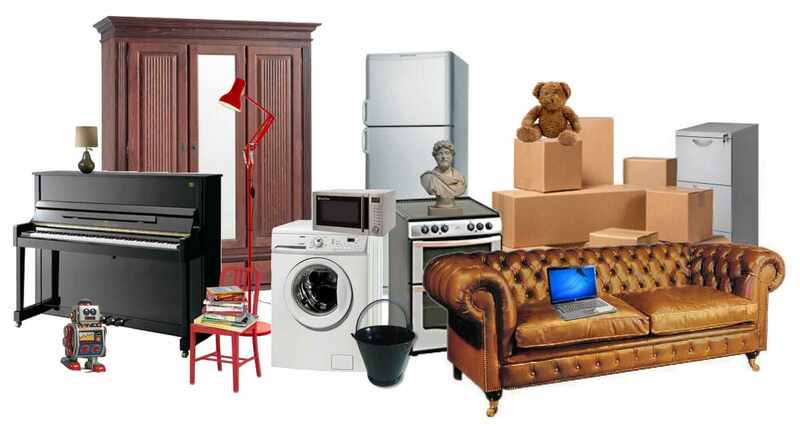 We can remove all the items you request, such as desks, filing cabinets, electrical equipment, clutter, junk and rubbish. Hundreds of happy clients have trusted JW House Clearance for their services and we pride ourselves on our excellent standard of customer service. Our crews are trained and experienced office clearance operatives that have the skills, knowledge and experience to clear your home quickly and respectfully. To get a free estimate for an Office Clearance call us on 01942 271212 to speak to a member of our team or contact us via the website. JW House Clearance works across the entire North West of England. Please see our area for a guide to the areas covered for Office Clearance services.